Hi everyone, what’s up? Today I’m not going to review any makeup or skincare products today but I’m going to review one of the most raved about perfumes which is CK2 by Calvin Klein. So, without further ado let’s just jump right in the review. Packaging: The perfume comes in a glass bottle which is kind of test tube shaped and it has ck2 written on it. 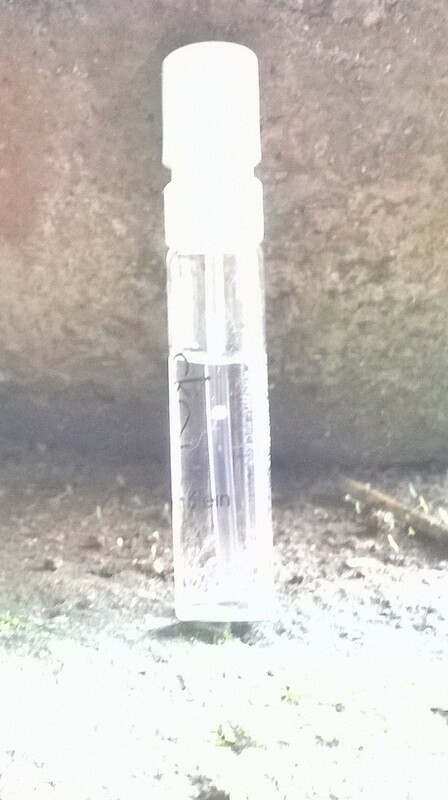 Product: The product is in liquid form like all other perfumes and the fragrance has a spicy blend to it. The staying power is also pretty decent. It is also unisex. My experience: So, I have always been a fan of fruity and citrusy perfumes. I just love them. Musky and spicy blends have never been my types. I never adored them. 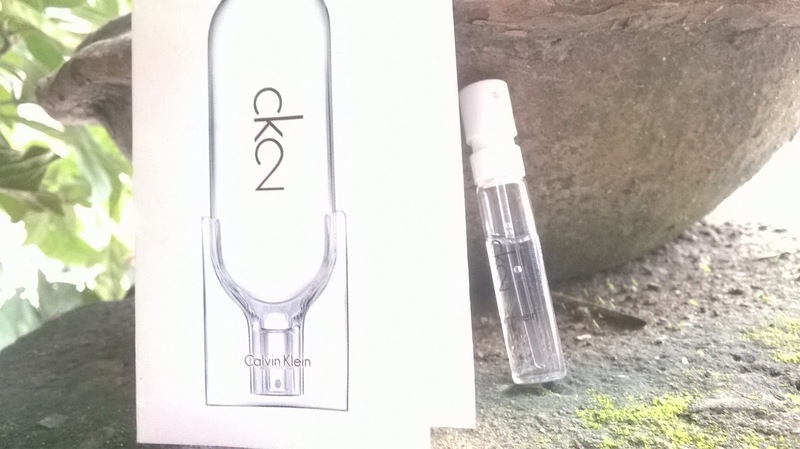 But, I was curious about the entire rave about this particular perfume from Calvin Klein. I luckily got a sample to try since I cannot quite obviously afford the full sized perfume and oh my god this perfume is mind blowing. The fragrance is divine. 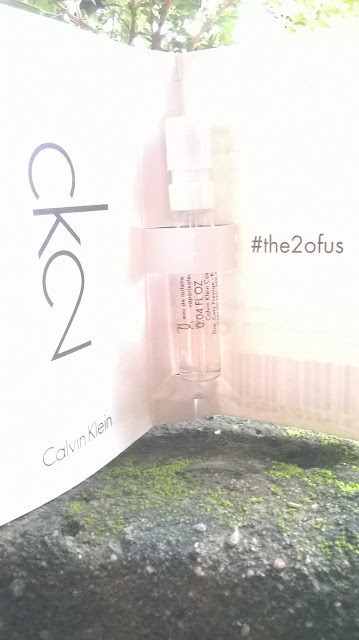 I never loved any musky spicy perfumes until this one since it also has a floral blend to it. It stays on forever like literally forever. You just apply it once and you are good to go. It’s suitable for both day and night times. You can wear it to college, to work, to a date, to a brunch with friends, to a wedding, to a party and what not. This one’s really expensive but it is worth a try. If you are a perform addict then definitely give this a try. Also, it is currently on sale at beautyspin. Hence, you can have it an awesome price. I really loved this perfume. 5. Got a balanced blend of everything. Overall, I loved this perfume and would definitely recommend this to everyone of you.